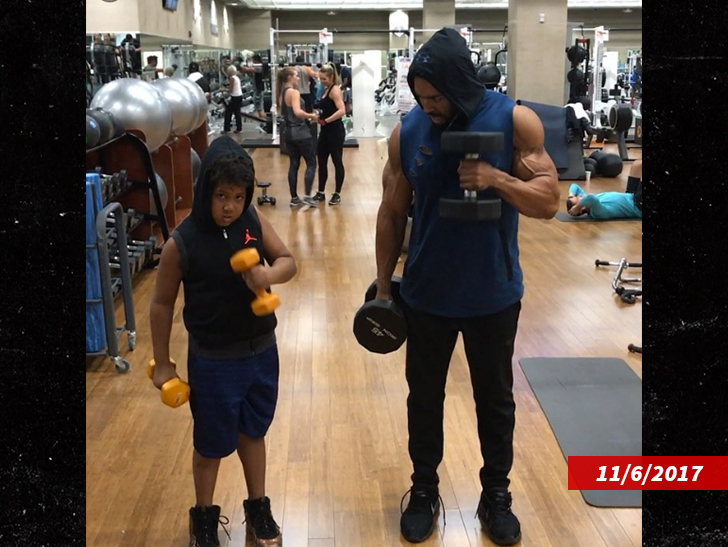 David Otunga is back in business with his son, because he's now the primary custodial parent … reports TMZ. As we reported, David has said he's been his son's primary caregiver since birth because of Jennifer's travel schedule. Apparently they both now acknowledge that he will again become the primary custodial parent, at least until a formal custody agreement is worked out. We're also told Jennifer also voluntarily dropped her order of protection, which prohibited David from having contact with their son or her. As for the family home, we're told David will not be moving back.